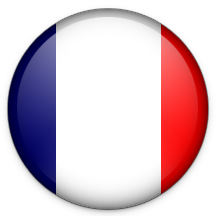 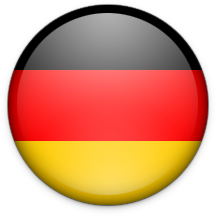 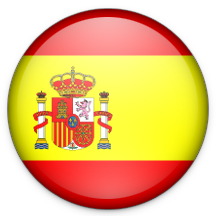 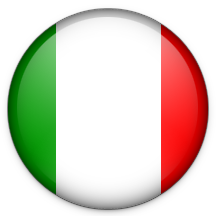 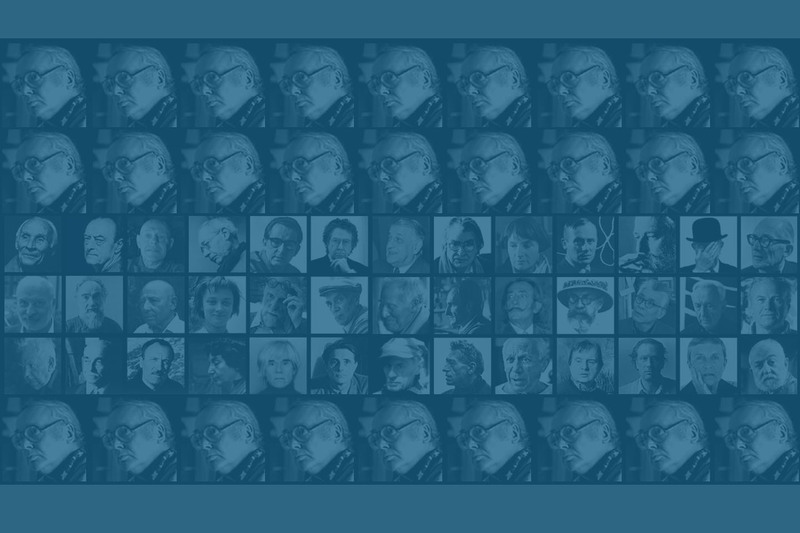 I am an american, not internationalist who would speak an artists esperanto. 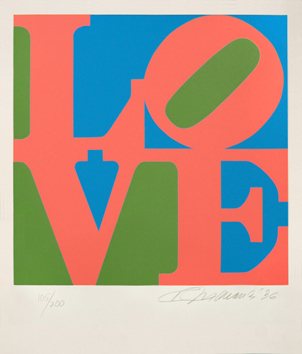 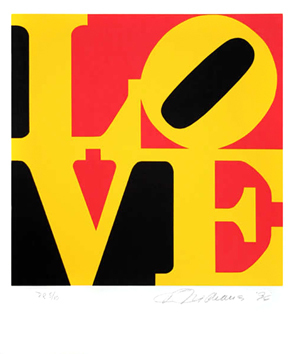 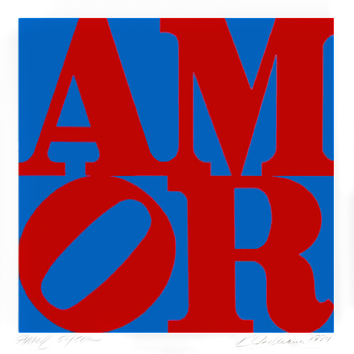 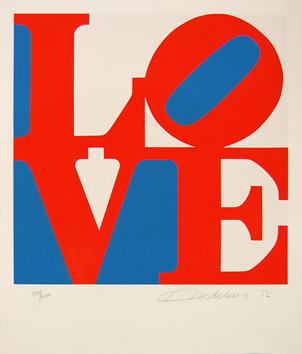 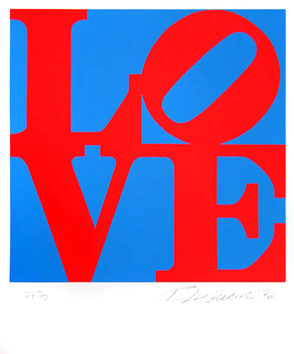 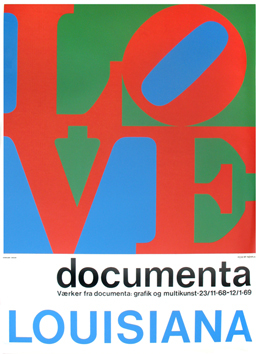 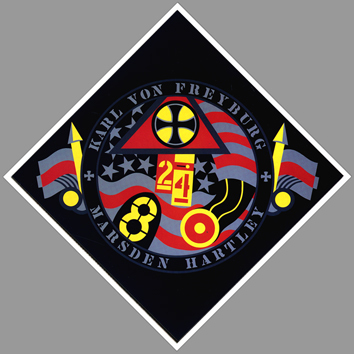 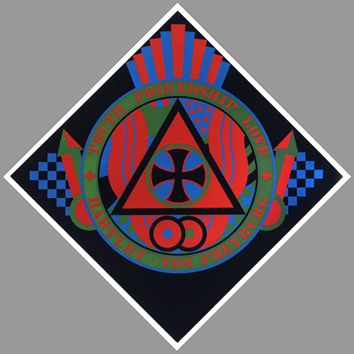 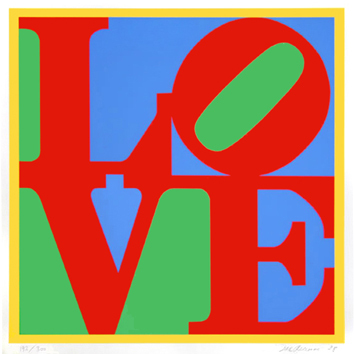 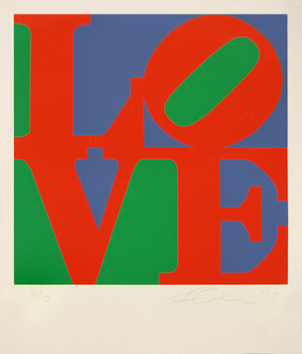 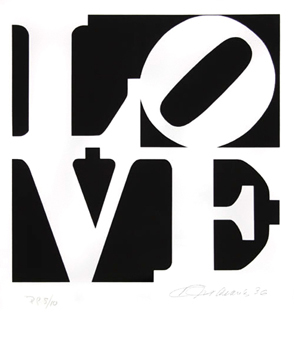 Robert Clark, who took later Robert Indiana's pen name, was born in New Castle (Indiana, United States) in 1928. 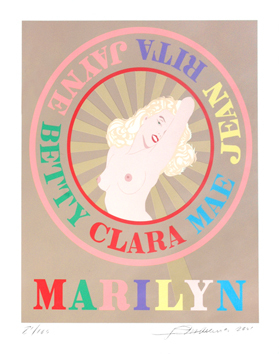 He studied first in various institutions or schools of art in the United States (Indianapolis, Utika, Chicago, etc. 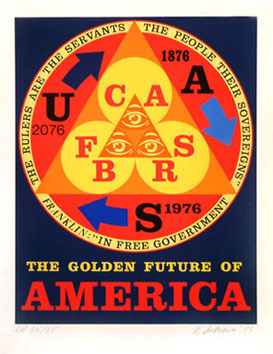 ), before following an education in the College of Art of Edinburgh, then in London. 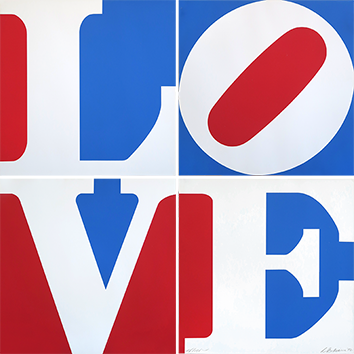 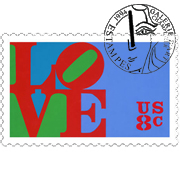 Robert Indiana travelled in Mexico, Europe and through the United States. 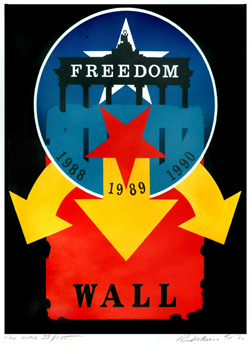 Year 1958, . . .